ANNE FRANK’S eagerness to read and write in the diary she received on her 13th birthday could not be diminished by World War II. WWBA is pleased to celebrate Anne Frank’s legacy, The Diary of a Young Girl, also known as The Diary of Anne Frank. Born on June 12, 1929, Anne Frank was a German-Jewish teenager when she was forced to go into hiding with her family and four others above her father’s office in Amsterdam. She spent over two years there and put together the stories which document and personalize the struggle for human dignity in the face of discrimination and genocide. In March of 1945, nine months after she and the others were betrayed and arrested, Anne Frank died of typhus at Bergen-Belsen concentration camp. She was 15 years old. Anne Frank’s diary endures, not only because of the remarkable events she describes, but also because of her extraordinary gift as a storyteller and her indefatigable spirit through even the most horrific of circumstances. and popular attention. When an English translation was published in 1952. It inspired the 1955 play The Diary of Anne Frank by the screenwriters Frances Goodrich and Albert Hackett, which they subsequently adapted for the screen for the 1959 movie version.The book is in several lists of the top books of the 20th century. The Diary of a Young Girl promotes and nurtures literacy in the United States and around the world where it is read in 67 different languages. Selling over 30 million copies, her diary has become a pathway to literacy for generations of young adolescents. Anne Frank’s legacy continues more than 65 years after her death. and her story continues to educate and inform the need for tolerance worldwide. DEBORAH WEBER is the General Manager of the Walt Whitman Shops in Huntington, NY, a position held since 1998. Walt Whitman Shops is one of the top 25 of 340 properties in the Simon Property Group Portfolio of shopping centers. In her position, Deborah has been a driving force for The Simon Youth Foundation, a national not-for-profit organization dedicated to the education of at-risk youth, through her implementation of regional programs that raise $1,000,000 annually. Deborah has quarterbacked the current expansion and renovation of Walt Whitman Shops which began in 2011. Deborah has been a valuable “Friend of Whitman” by insuring that his legacy continues with the new design of Walt Whitman Shops and by assisting her neighbor across the street, the Walt Whitman Birthplace, in a multitude of ways. A ribbon cutting ceremony to be held on November 21, 2013 will mark the conclusion of the two-year renovation project. Deborah supervised the 1998 expansion of the Walt Whitman Mall which added Saks Fifth Avenue and Lord & Taylor. Prior to her employment with Simon Property Group, Ms. Weber spent 25 years with Bloomingdale’s, holding positions in Human Resources, Operations, Public Relations and Marketing. 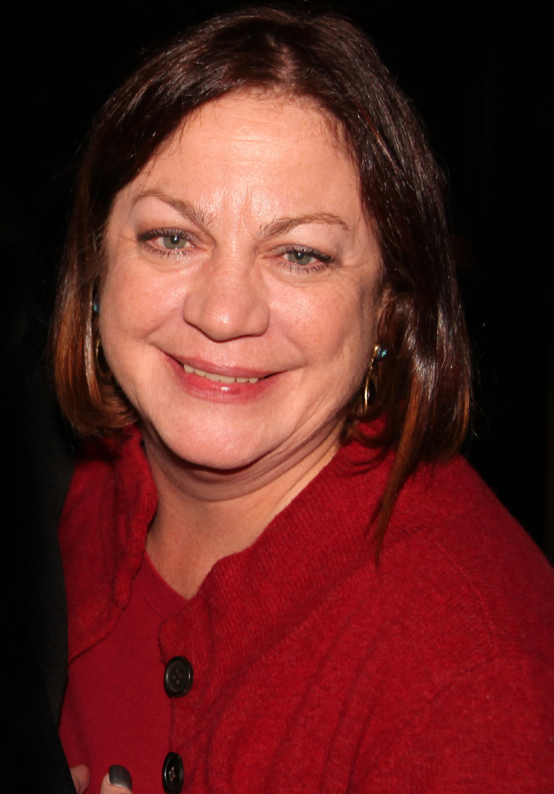 Deborah has served her community as a member of the Board of Education for Freeport Public Schools, as Commissioner of Parks and Recreation, as a member of the Mayor’s Task Force on Drugs, as a member of the LI Arts Council, and as a dedicated lobbyist for NY State Aid to Education. Ms. Weber lives in Freeport with her husband, Christopher, and daughter, Kate, and is celebrating the upcoming marriage of her daughter,Tricia. JOHN BARR was born in Nebraska and grew up in the Chicago suburbs. Graduating from Harvard in 1965 with honors, he served in the U.S. Navy for five years and made three cruises to Vietnam. Barr received a Harvard MBA, graduating as a Baker Scholar in 1972. He has pursued parallel careers as investment banker and poet. As Managing Director at Morgan Stanley, he helped restructure the gas and electric utility industries. He founded three utility start-ups, including a specialized investment banking boutique, one of the first and largest gas marketing companies. All companies played leadership roles in their sectors. John was Board President of The Poetry Society for five years, Board Chairman at Bennington College for 12 years, and on the Board of Yaddo. He has also taught poetry in the Graduate Writing Program at Sarah Lawrence College. 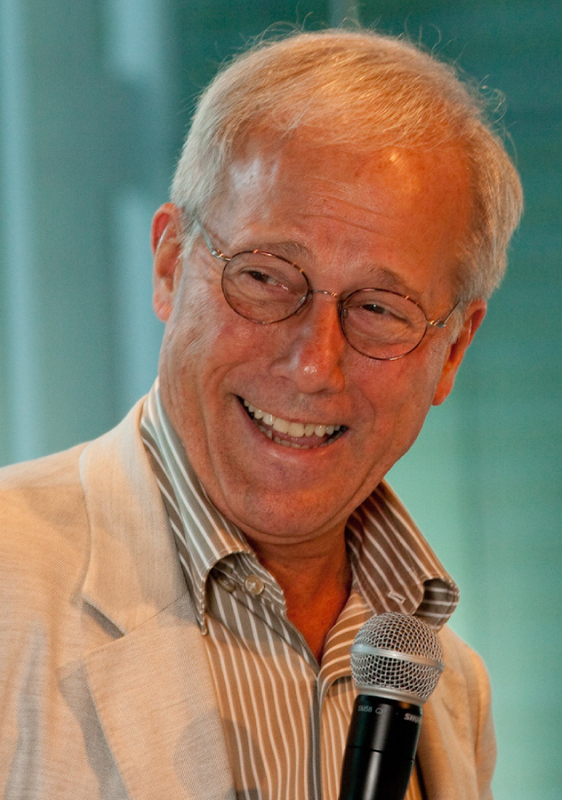 In 2004 John Barr became the first president of The Poetry Foundation, established with a major gift from heiress Ruth Lilly. Under his astute financial and academic management, the Foundation created a family of programs that includes the largest global poetry website which serves 30 million readers, listeners, and viewers annually. He also guided the construction of a permanent home for poetry in Chicago that has received national recognition from the architecture community. Penny Barr, John’s wife, also worked at the Poetry Foundation and is responsible for its children’s initiatives which include a Children’s Poet Laureate and two HBO collaborations, each receiving an Emmy for Outstanding Children’s Programming. John and Penny recently retired from the Foundation, and remain active in the poetry world.